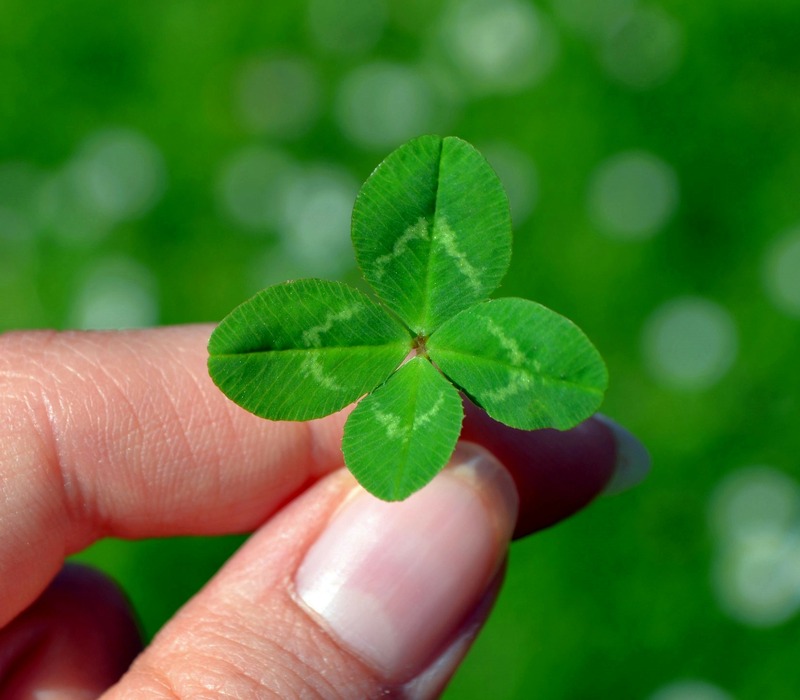 A good client is like a four-leaf clover – hard to find and lucky to have (attach to St.
St. Patrick’s Day falls on a Saturday this year, meaning everyone will be active this weekend. Hold an open house that is St. Patrick’s Day themed. Cater with shamrock cookies, Irish soda bread, or dare I say Guinness? This will all depend on personal preference and your own brokerage’s rules. As a real estate agent, you should be regularly blogging on local events, landmarks, and business to drive hyper-local traffic to your real estate website. With St. Patrick’s Day you’ll have a better chance of landing on the first page of Google when home owners begin searching for local events. Like fantasy football, many NBA fans participate in March Madness events. Allow your brokerage to hold a March Madness corporate event and invite affiliates to attend. It will extend your sphere of influence in your local community, while encouraging some friendly competition! Some cities take St. Patrick’s Day more seriously than others. If you live in a city like Boston or Cleveland, be sure your brokerage gets some exposure. Sponsor a local parade, raffle contest, or fair.